The study of politics entails more than how governments work. It includes the analysis of how communities and citizens interact with each other and the government to shape the kind of country in which they live. Unlike most other political science departments that have a central focus on U.S. politics, our emphasis is on comparative politics and international relations. Topics studied in various courses, in addition to U.S. politics, include migration, warfare and globalization, as well as the politics of various geographic regions of the world—Asia, Latin America and Africa. 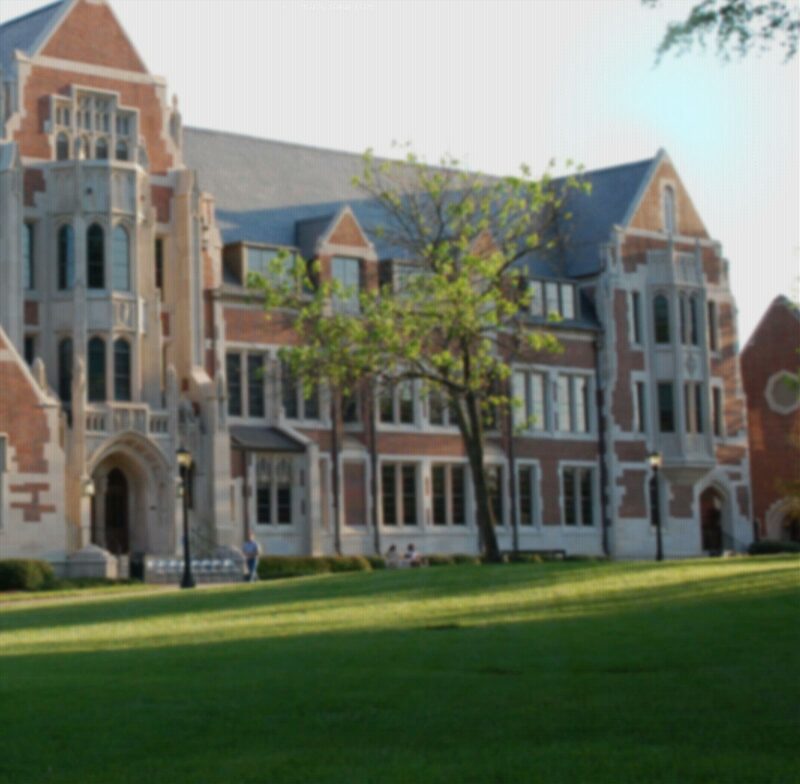 The political science program at Agnes Scott offers courses in a number of different areas. They are offered in a sequence. The 100-level courses introduce students to comparative politics, U.S. politics and global politics; 200-level courses include such topics as Women in Latin America and Constitutional Law; 300-level courses offer breadth as well as depth, and course topics include international relations theory, Latin American politics and politics in post-apartheid South Africa. Our 400-level courses are taught in a seminar format, and address specific topics of special interest to instructors and students, including Warfare and Human Rights, Global Migration and Rights at Work. The culmination of the student’s major is the senior seminar, with topics changing from year to year. The senior seminar is taught by the entire department. Why should I study politics at Agnes Scott? Political science majors participate in Global Learning and various semester-long and yearlong study abroad programs. Our students enroll in programs such as: Washington Semester program, in which students can spend either the fall or spring semester at American University in Washington, D.C. They can choose from nine offerings, including American government, foreign policy, economic policy, justice, international business, trade and journalism. Each of these programs consists of a seminar, an internship and either a research project or a course taken at American University. Students may attend during either their junior or senior year. PLEN is a consortium of women’s colleges that prepares women for public leadership roles. Students have opportunities to study the process of public policy with women leaders in Washington, D.C., and abroad. Students can choose from two-day mentor sessions, longer seminars or the PLEN Public Policy Semester. Agnes Scott’s location in Atlanta means there are plenty of internship opportunities. For example, political science majors have participated in internships at The Carter Center, CNN, the Southern Center for International Studies and the Georgia State Capitol.